The Mark Levinson No. 515 turntable which is made by VPI. Another company famed for its amplifiers is venturing into making turntables. 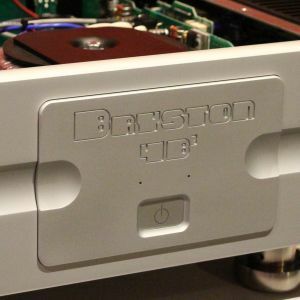 Following in the footsteps of Bryston is Mark Levinson. Mark Levinson, which has made some of the best pre and power amplifiers around, is launching its No. 515 turntable at the CES 2017, which is on in Las Vegas now. The Mark Levinson No. 515 turntable is launched in conjunction with the company’s 45th anniversary and it is made in partnership with renowned American turntable firm, VPI. What Hi-Fi? reported: “There’s nothing basic about the design: it is based on a vinyl-wrapped and highly damped MDF and aluminium sandwich main chassis, supported by machined Delrin and aluminium feet with a vibration-damping polymer. “The hefty aluminium platter rotates on an inverted bearing, which uses a stainless steel shaft spinning in a phosphor bronze bushing ‘for maximum rotational accuracy’. 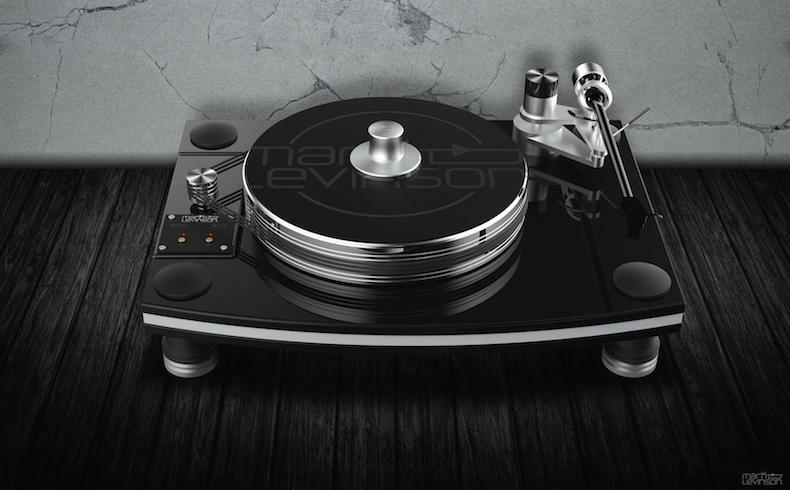 The Mark Levinson turntable comes with a 3D-printed tonearm with integral headshell and stainless steel counterweight mounted to a rigid, aluminium arm base with adjustable vertical tracking angle. 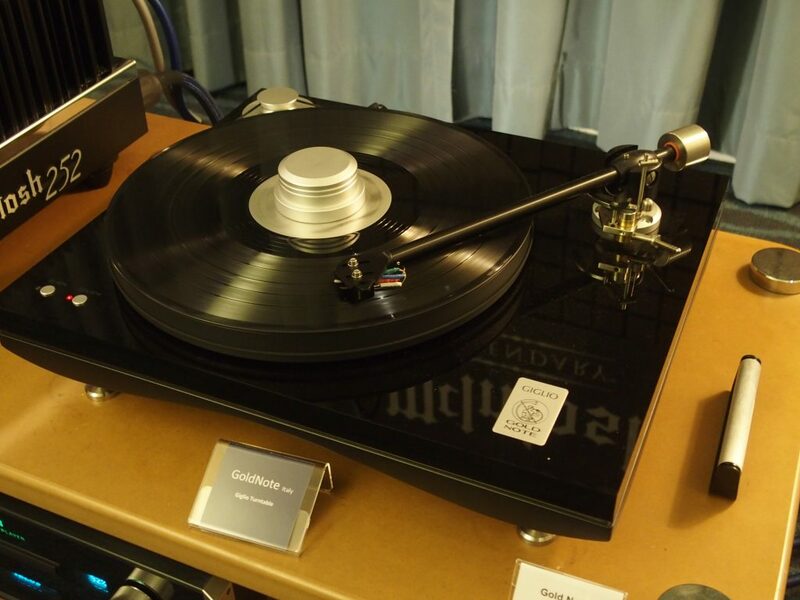 A stainless steel record weight and platter mat complete the set-up and a moving-coil cartridge is optional, What Hi-Fi? reported. 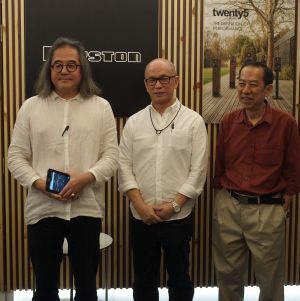 Prices are said to start at US$10,000. 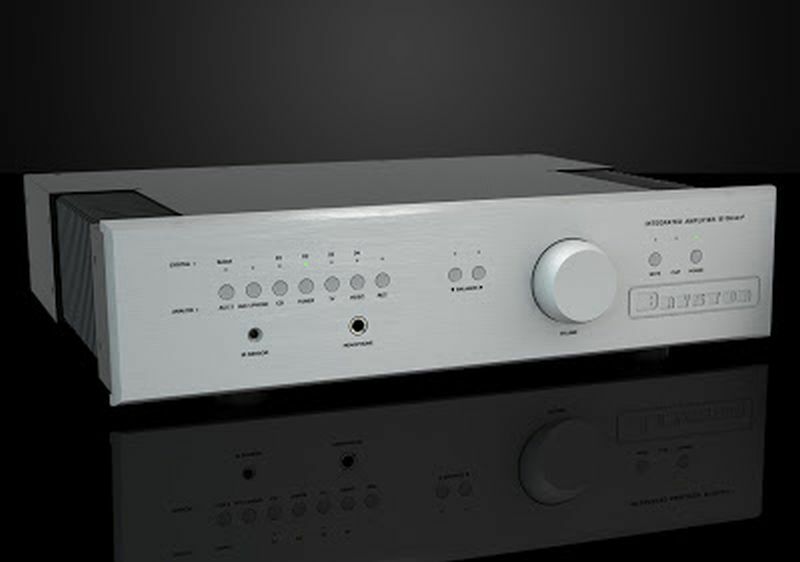 Mark Levinson already has phono stages – Pure Phono – in its No. 526 and No. 523 preamplifiers.